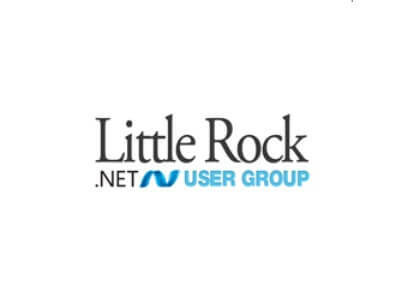 The .NET User Group meets the second Tuesday of each month, 5:30-7PM. The meetings are open to the public and free. 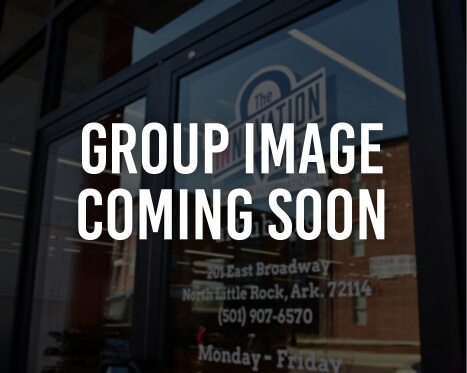 For more information, please visit the Little Rock .NET User Group website.